Our solutions provide an answer to this threat and they protect data (images, pdf documents, databases) by concealing a TAG into them by means of watermarking (more info). 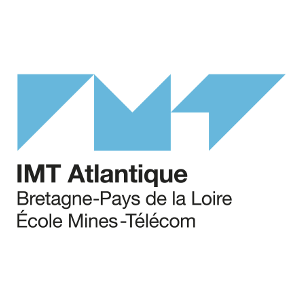 If a user leaks a document or a set of data extracted from a database, he/she will be precisely identified by means of the TAG hidden when he/she accessed to the information. 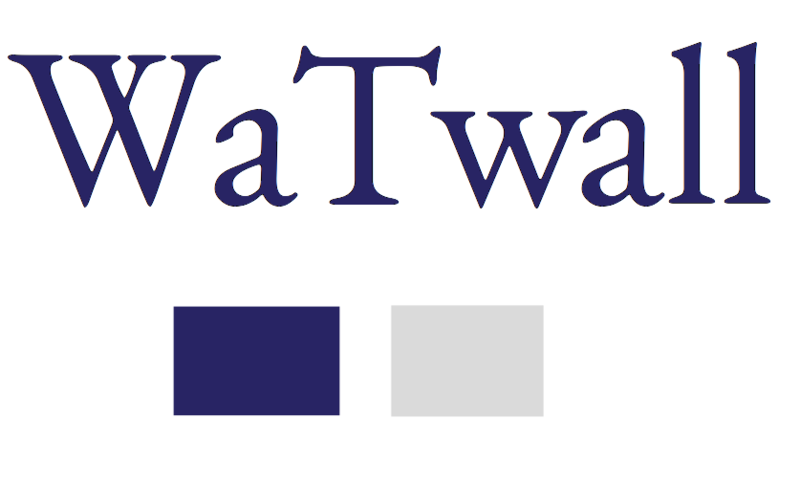 WaToo proposes two main protection solutions : WaTrack and WaTwall. WaTrack protects databases which are made available to partners or sold under license. It will identify the partner or malevolent client who leaked or illegally sold the data. WaTwall integrates into the company's information system in order to traces data in the daily activity. It will identify an authorized user who illegally reroutes or leaks information. WaTrack and WaTwall are accountability tools! 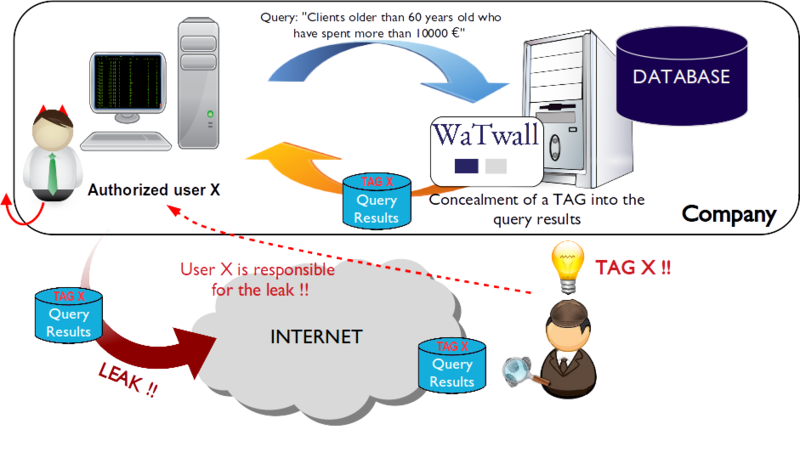 They uniquely and precisely identify the perpetrator of a leak or data forgery. 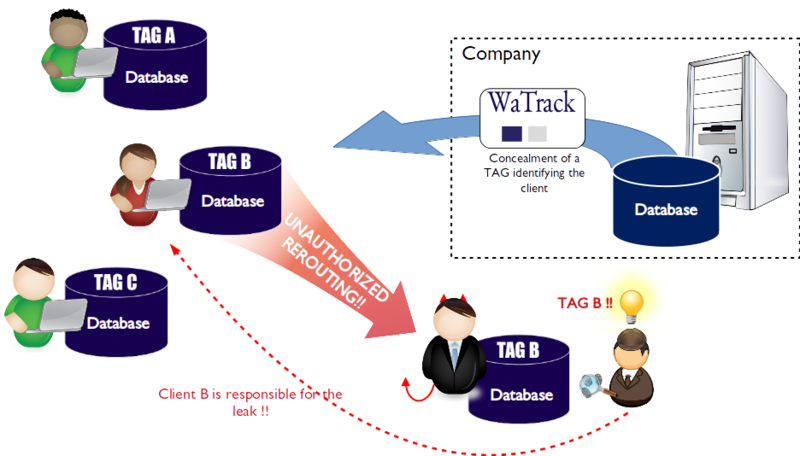 WaTrack protects your sensitive data against unauthorized redistributions. WaTrack will uniquely identify an unreliable client. WaTwall allows you to avoid data leaks and redistributions from users inside your organization. WaToo takes part in the Webinar-IMTalk, who gathered international experts who addressed four critical GDPR issues. WaToo recrute son Business developer!! 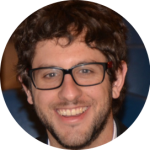 WaToo was born in Brittany from two experienced watermarking researchers who aim at providing an answer to the increasing number of data leaks, misappropriations and unauthorized alterations.